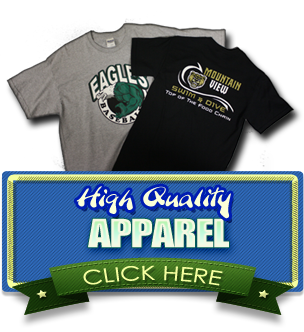 Our goal is to help you make a lasting impression! 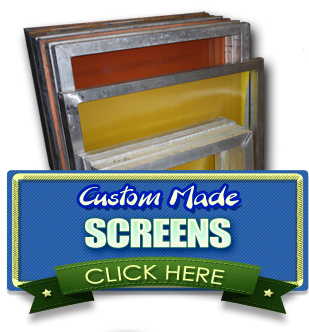 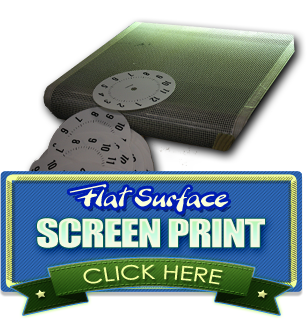 We do this by offering in house screen printing on almost any flat surfaced item. 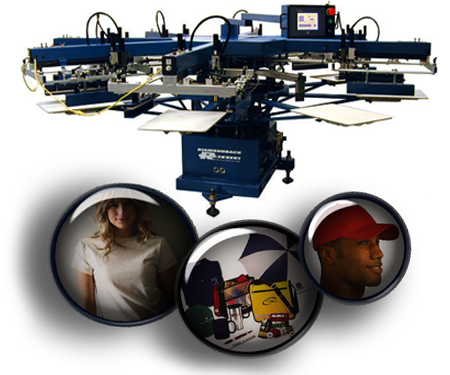 We can help your company, school, organization or event by getting your message out!